You’ve booked your cruise and packed your bags. Next up, check-in at the cruise terminal. First-timers who try to smuggle the iron onboard can get tripped up here because cruise lines enforce those safety rules. 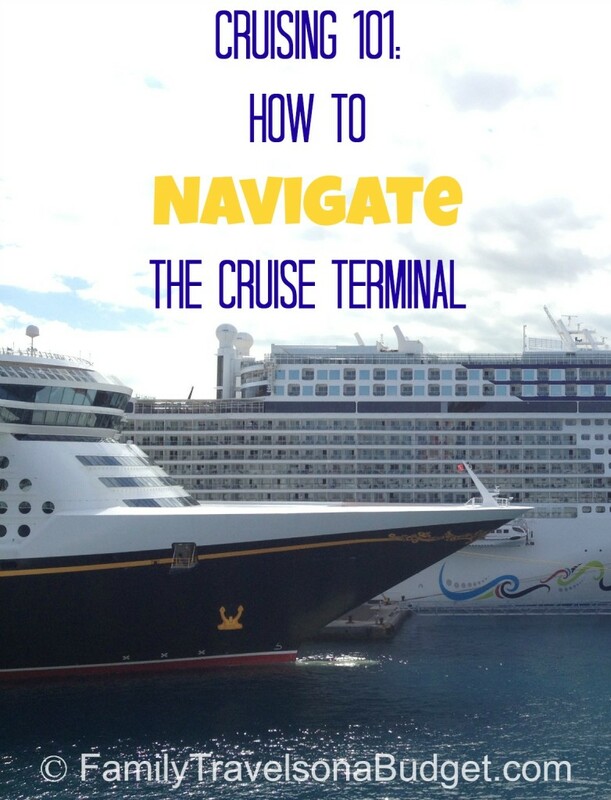 Plan ahead just a bit, and you’ll navigate the cruise terminal like a pro! If you’re driving to your embarkation port, arrive as early in the day as possible. Most cruise lines start check-in around 11:00 a.m. and depart the port about 4:00 p.m. All passengers MUST BE checked in at least 60 minutes before the ship’s planned departure to allow the cruise line sufficient time to turn in the manifest. If your cruise line “assigns” a check-in time, try to arrive 15 minutes before the start of that time. Arriving a bit early allows a cushion for traffic or travel delays. That means less stress when you get there. Each port parking area is laid out differently, but all are clearly marked. Be patient as you find your spot and follow directions. Have boarding passes and passports available in case parking staff need to check them. At some point, you will move your checked luggage to a loading area. I always take a photo of my checked bags at this point. That way, if the luggage is lost, I can easily show cruise staff what’s missing — and it provides proof that my luggage made it to the loading area! A quick snapshot with a phone camera is sufficient. Once the car is parked, you’ll move into the terminal. A special savings note: Hotels near cruise ports often offer park and cruise specials. Spend the night before your cruise and let the hotel drop you off curbside on cruise day. Your car stays at the hotel “for free” during the trip. To find participating hotels, just search online with: the port name + park and cruise. Security — just like the airport! Cruise terminals do not allow photos inside for security reasons. 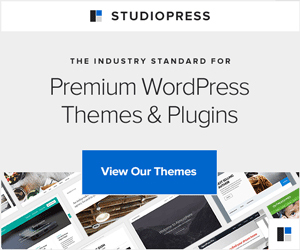 For photos of what to expect, check out this site. Absolutely no opened beverages are allowed. Toss bottled water, sodas, and other drinks into the garbage cans before entering the terminal. The first person you’ll encounter will likely ask to see your boarding pass and photo ID. I pack mine in an outside pocket of my carry-on luggage for quick and easy access. Keep all documents together and let the lead person hand them over — my husband goes first, then the kids, then I bring up the rear. No one gets lost! Next, you’ll go through security, just like at the airport. Place all bags on the conveyor belt. Remove shoes if necessary. Empty all pockets into a bin and pass through the scanner. Cruise lines have specially designated lines for passengers with mobility issues and disabilities to make this process easier. Beverages within the allowed limits will be inspected. Set soda, bottled water and other beverages on the conveyor belt. Follow security staff directions if further inspection is required. Prohibited items will not be allowed on board. I wish I could show you a photo — but they aren’t allowed in the terminal. On every cruise I’ve taken, I am astounded by the number of irons, heating pads, game systems, hot pots, and so much more that get confiscated. Cruise ships are floating cities! Those restrictions on electronics (weapons, alcohol, illegal drugs, etc) are in place to keep passengers safe. The number of confiscated items is simply astounding. Just don’t bring them, and your cruise experience will start more pleasantly. Before moving on, take a few moments to repack your bags if they’ve been searched. Double check that you have all your bags and documents — and the kids — and move ahead. NOTE: Cruise passengers who need assistance, concierge/suite guests, and past cruisers may have separate lines to speed up the process. Enjoy it if you get to use these lines! You will be asked to fill out a health form asking about coughs, vomiting and diarrhea. Be honest with the cruise staff. If there’s a concern, medical staff will assess whether you should travel — for the health and safety of all passengers. It’s as simple as that. If your cruise line provides online access to forms, fill them out at home to save time! Once your boarding passes are processed, you’ll proceed up the gangway toward the ship…. Just a few more minutes until your vacation OFFICIALLY begins! The photography team will take a photo of your group before you board. Have fun with this — maybe even figure out a crazy pose before you travel. Then, you’ll pass through the security system using your cruise pass to begin your fun-filled vacation at sea! Past cruisers, any fun stories to share about the cruise terminal check-in process? If you’ve cruised before, no doubt you’ve got a story to tell. Please share. If I left anything out or you have a great tip, please share it with us! I have seen photos online from cruisers inside the terminal? At the check in desk, waiting in line, etc. Jen, Inside the terminal you can take photos, but not as you go through the security screening area. At least that’s how it has been for me on my last three cruises (LA, Charleston and Port Canaveral). My big cup of water never leaves my side. Can I bring it with me full of ice water or should I just bring it empty? Bring it empty. Or bring it in the car, pour out what you don’t drink before you enter the building and refill once you get onboard.